HATS in the House. 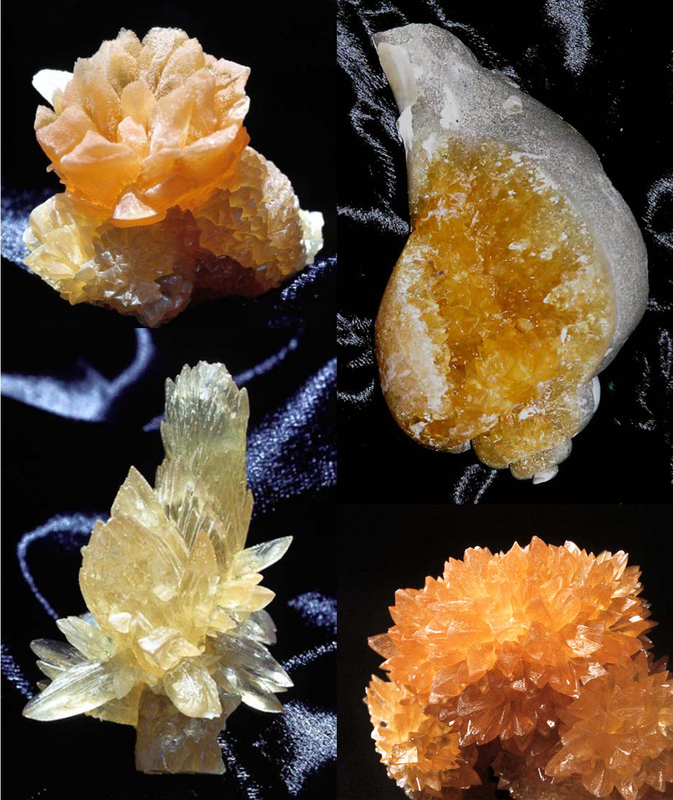 A sneak peek at our new Florida Calcite exhibit! 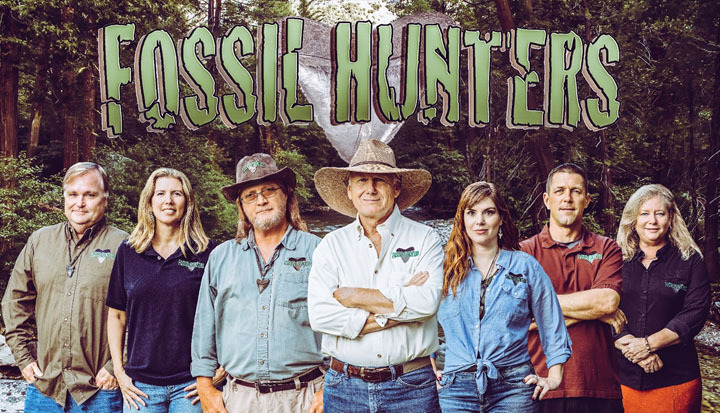 Explore Florida fossil hunting with the cast of the Fossil Hunters television series. Dig into Florida geology and paleontology with a scavenger hunt, an outdoor fossil dig and a fossil-making corner at the museum. The Fossil Hunters cast will be on hand to share their travels and knowledge with young scientists. A chance to dig, collect, and learn. Visitors under sixteen must bring along an adult to share what they’ve learned. 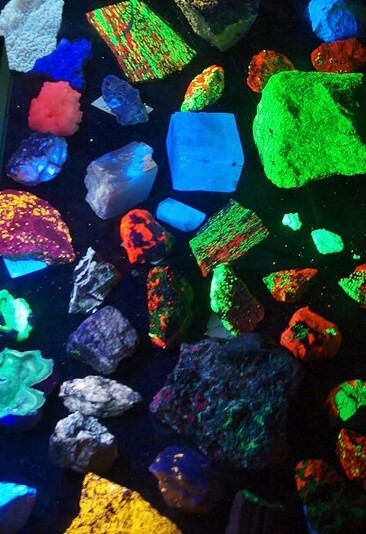 Stetson’s chapter of the Society of Physics Students will offer a dazzling display of physics experiments in the laboratories of Sage Science Center; and in the museum, young scientists will have a chance to explore the physics of fluorescent minerals in our Underground World. Move and learn about forces in the physical world. Saturday, April 13, 10 a.m. - 1 p.m.
Earth Day at the Gillespie is our annual celebration, outdoor fair and environmental teach-in. Come and browse the museum’s mineral collections and displays, including the recently opened Florida Formations, tracing 500 million years of the state’s geology, and a special exhibit on James Smithson, the founding benefactor of the Smithsonian and an eighteenth-century mineralogist. Visitors may add to their own mineral collections in the Collectors’ Corner. In keeping with the Smithsonian’s special focus on Women in STEM, the undergraduate staff members of the museum will explore with young visitors how their disciplinary studies--from archaeology to conservation, herpetology to marine biology--have prepared them for work in the museum’s programs and initiatives. An array of hands-on activities will be offered, based on the Gillespie Museum’s mineral collection, including a scavenger hunt; GeoBingo; Mineral Collecting 101. Our tenth annual fall fair -- A showcase of hands-on activities and experiments demonstrating some of the mysteries of the plant and animal world. The activities encourage visitors to engage with the wonders of nature. Gillespie Museum guides and Florida native plant interns will lead activities in the museum and on its grounds. Visitors will have an opportunity to search for plants in a scavenger hunt, feel the diverse shapes and textures of plant parts in the Mysterious Microscope chamber, and explore natural shapes through an origami workshop. The Volusia Sandhill Ecosystem, in partnership with the Paw Paw Chapter of the Florida Native Plant Society, will launch its Adopt-a-Native-Wildflower. Plants and seeds from the museum’s longleaf pine micro-restoration will be available to the public, including Tall Ironweed (Vernonia angustifolia), Rayless Sunflower (Helianthus radula), Spotted Beebalm (Monarda punctata), Blanketflower (Gaillardia pulchella) Lanceleaf Coreopsis (Coreopsis lanceolate) and Butterflyweed (Asclepias tuberosa). October is Florida Native Plant Month. Visitors will be welcome to explore the museum’s mineral collections and earth science displays, including, Florida Formations and Storied Stones. The public is invited to participate in this free, family-friendly Halloween-themed event, which is one of the museum’s monthly Science Saturdays and welcomes scientists of all ages (children under the age of 16 must be accompanied by an adult). Costumes are encouraged! 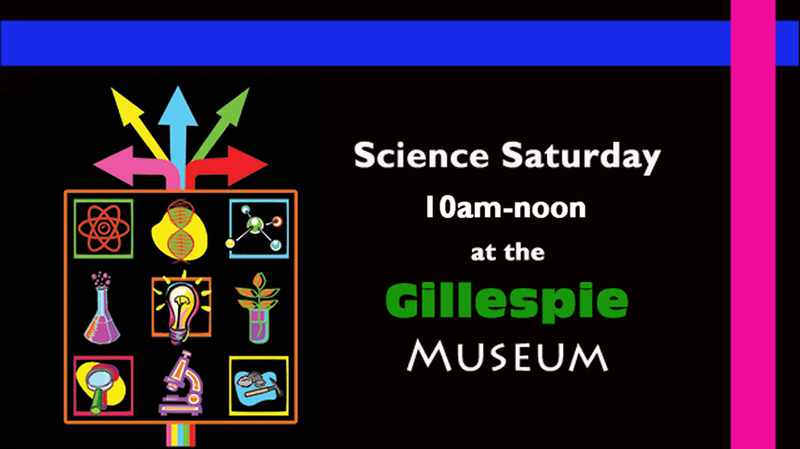 A celebration of the Gillespie Museum’s sixty years of earth science education. Browse the museum’s historic mineral collections; Florida Formations, a survey of the state’s geologic history with specimens from the Florida Geological Survey; and a new exhibit commemorating our 60th anniversary. Birthday cake and hands-on activities for scientists of all ages.